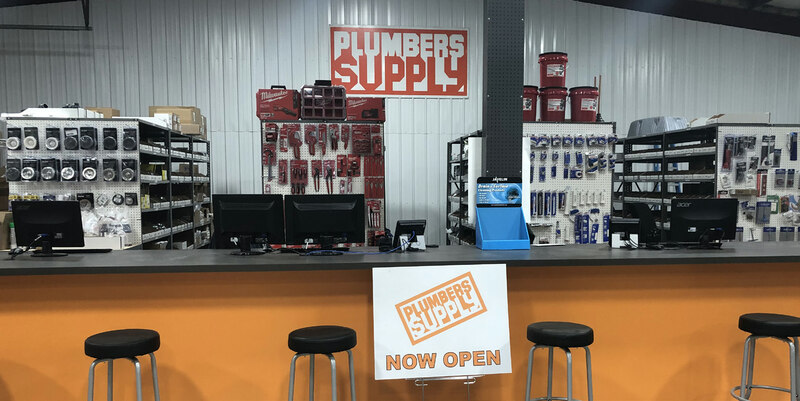 Plumbers Supply | Edwardsville Location - NOW OPEN!! Home/News & Events/Edwardsville Location - NOW OPEN!! We are proud to announce the opening of our newest location in Edwardsville, IL. Stop in, check it out and see Nic Klaus and Johnie Rybicki for all your plumbing needs.